If you're looking for a quick way to get on the water, look no further than a used boat for sale here at Mid-Carolina Marine. 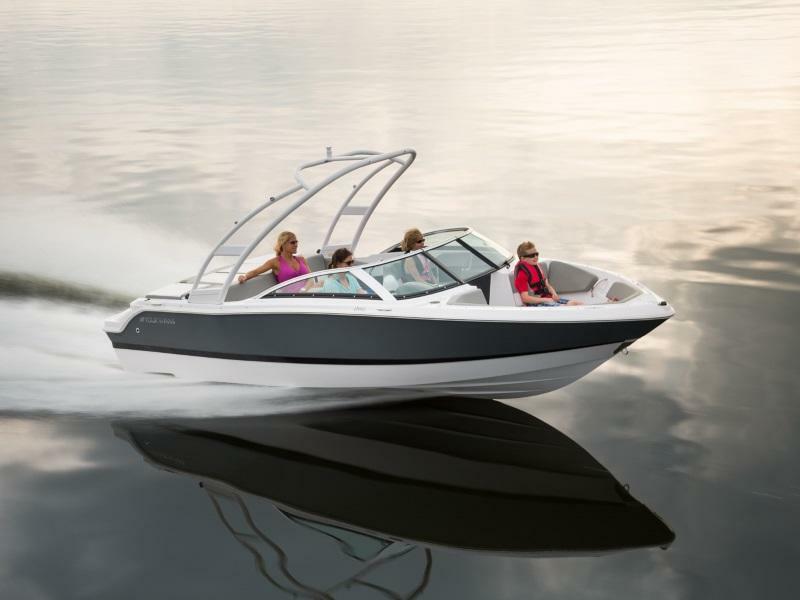 With our knowledgeable staff, we will help you find the best used boat for you and your family. You'll be out on the water quickly and having fun in no time! See us today in West Columbia, SC!